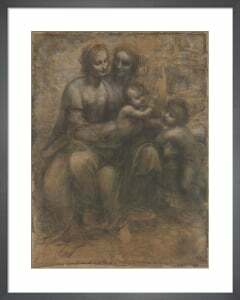 Born in Tuscany, Michelangelo di Lodovico Buonarroti Simoni (1475 - 1564) is considered the greatest artist of the High Renaissance and as a sculptor, painter, architect, poet and engineer had an unparalleled influence on the development of western art. 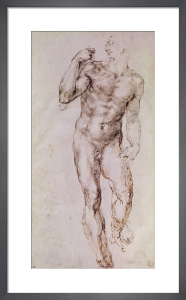 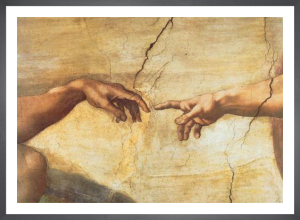 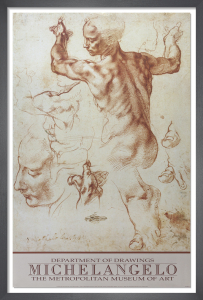 In his lifetime, Michelangelo was often called Il Divino ("the divine one") because of the sense of awe evoked by his works. 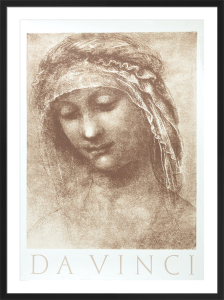 Their immense gravitas continues to be felt, centuries on. 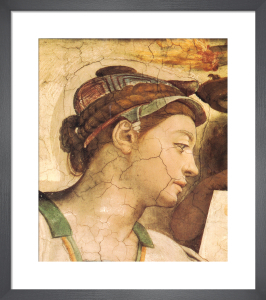 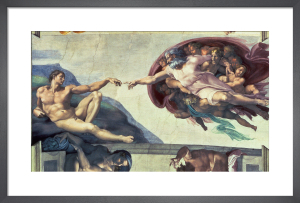 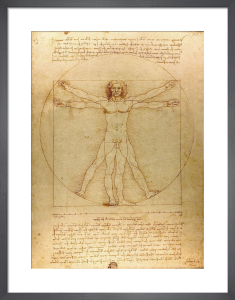 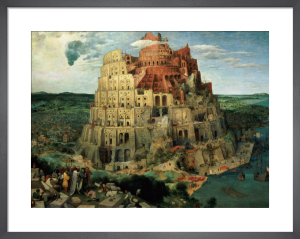 These classical masterpieces look wonderful on canvas or in one of our bespoke frames.